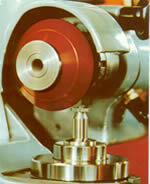 ï»¿ Abrasive Technology - Manufacturer of Diamond, CBN grinding Wheels. Abrasive Technology specializes in the development of Diamond & CBN grinding wheels for hard materials (tungsten carbide, ceramics and the polycrystalline hard materials PCD and PCB) hardened steel and glass. 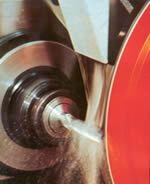 Abrasive Technology is completely responsible for all-inclusive grinding solutions from one manufacturer: Grinding wheels & grinding tools through advanced process technology. 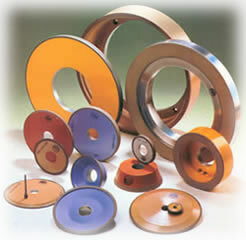 Our manufacturing range consists of Standard types & shapes as per customer's requirements. 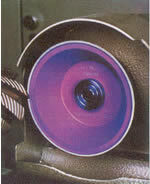 Copyright 2003 abtechindia.com.All Rights Reserved.